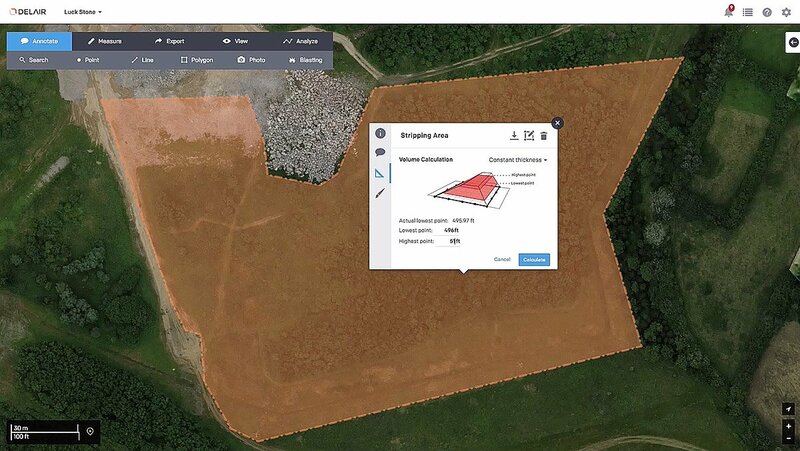 The american quarry operator Luck Stone digitally maps existing site conditions with a fleet of UAV. 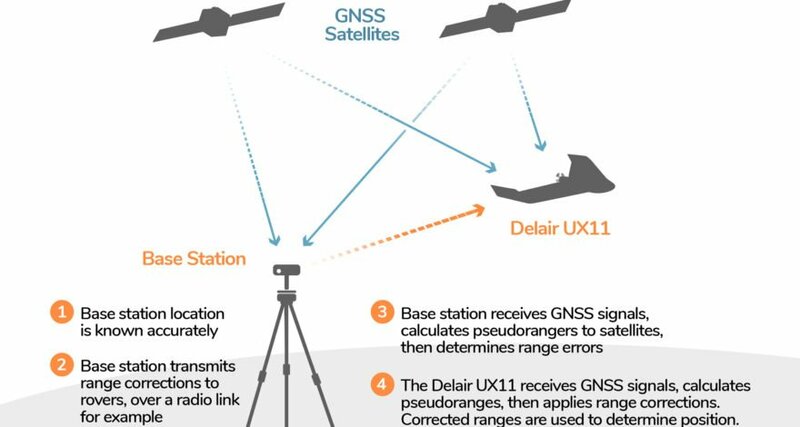 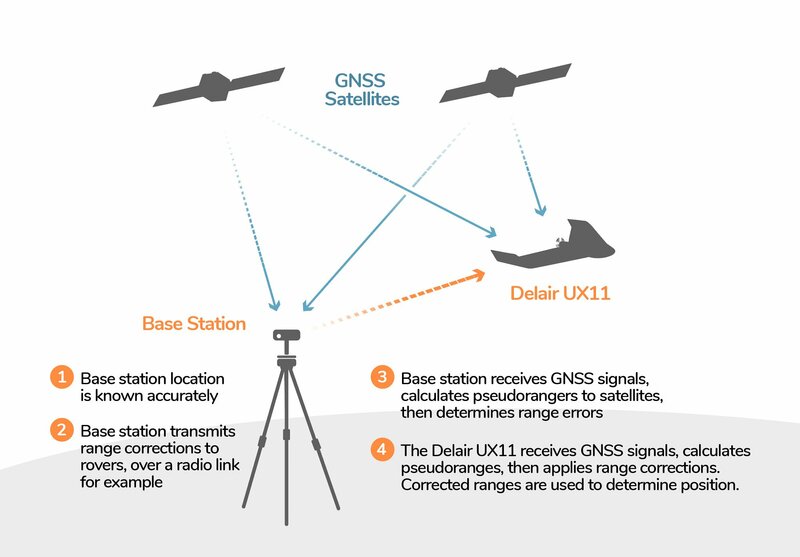 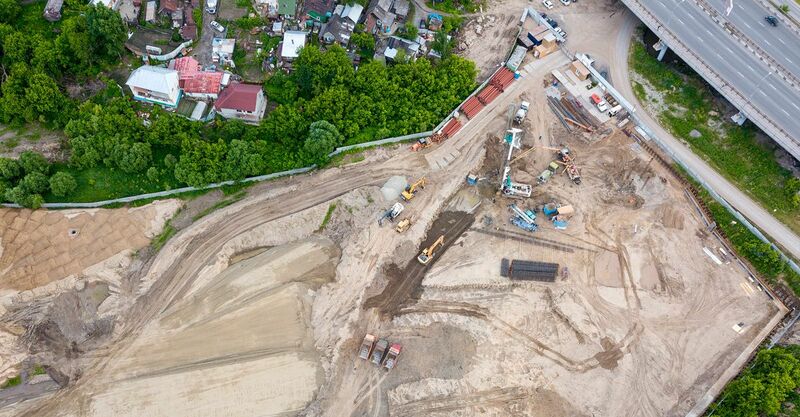 Data is analyzed with Delair’s Aerial Intelligence platform to measure stockpile volumes for inventory management, production forecasts, and auditing. 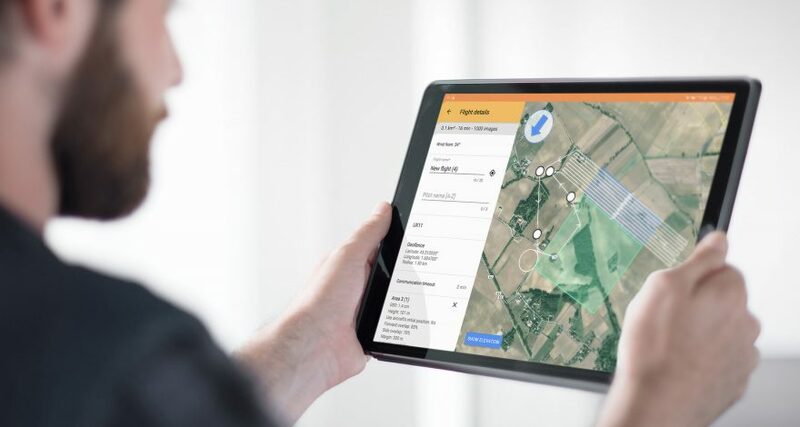 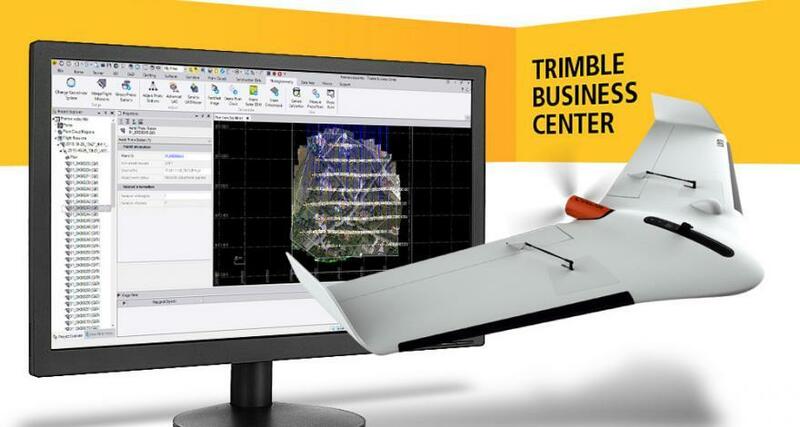 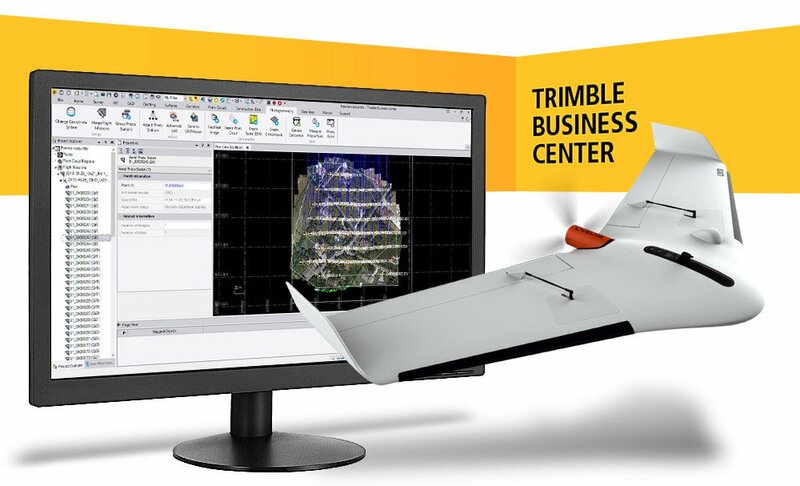 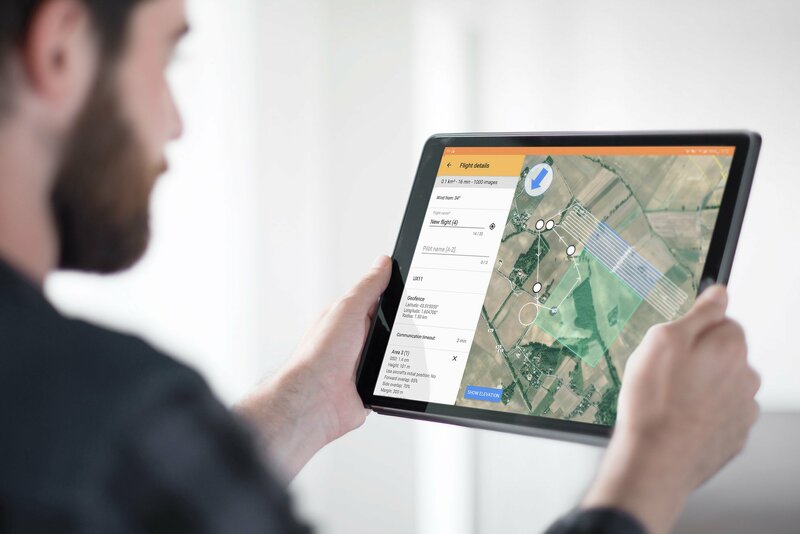 Delair’s long standing partnership with Trimble yields a major enhancement to a streamlined drone photogrammetry workflow - the recent release of Trimble Business Center v5.0 now supports high-precision PPK drone data with a new JXL output exclusively available with the Delair UX11 PPK drone.